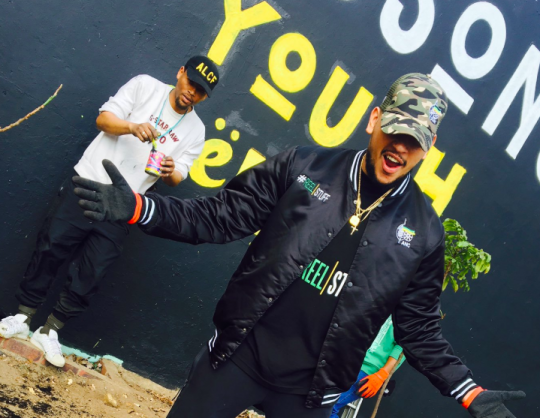 Was AKA’s R100K Wits donation funded by the ANC? #PressPlay – @akaworldwide on how he plans to spend his #RoastZA earnings ???????????? In his YFM interview, AKA went on to ask how many musicians and local entertainers were politically aware or politically apathetic and urged them to get more involved. READ NEXT: The Comedy Central Roast of Julius Malema?